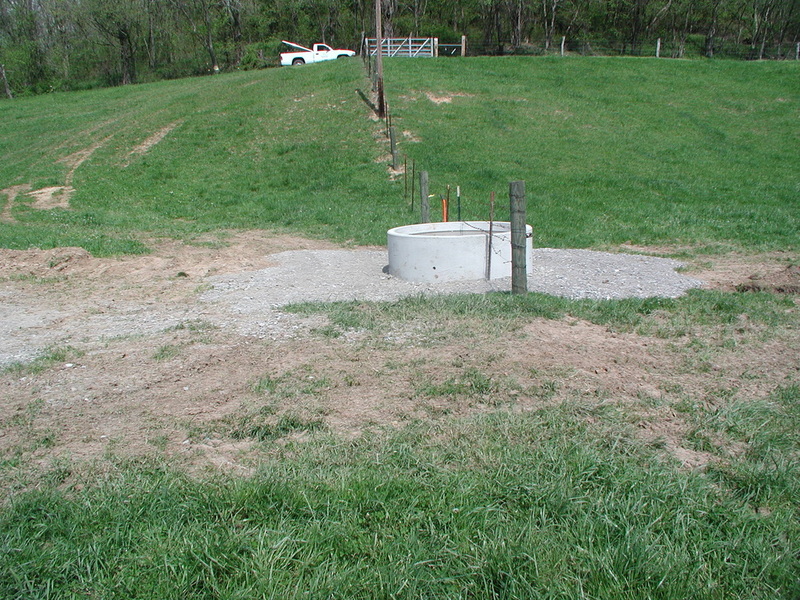 The Athens SWCD partners with other agencies, organizations and volunteers to provide technical assistance and implement available cost share programs to meet the resource needs of Athens County landowners. Contact our District Technician at 740-797-9686 ext.6290 to see how we can assist you. ﻿The health of our soil is something that sometimes gets overlooked during the planning process, but with a little thing called "soil sampling" we can ensure that our soils are as healthy as possible and ready to grow the plants we desire. 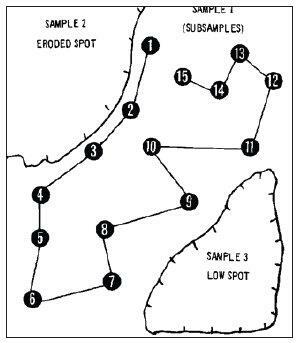 Soil sampling, also known as soil testing, allows us to apply costly nutrients in the appropriate quantities allocating for maximum plant growth, minimal nutrient runoff into surface or ground water and conservation of natural resources. 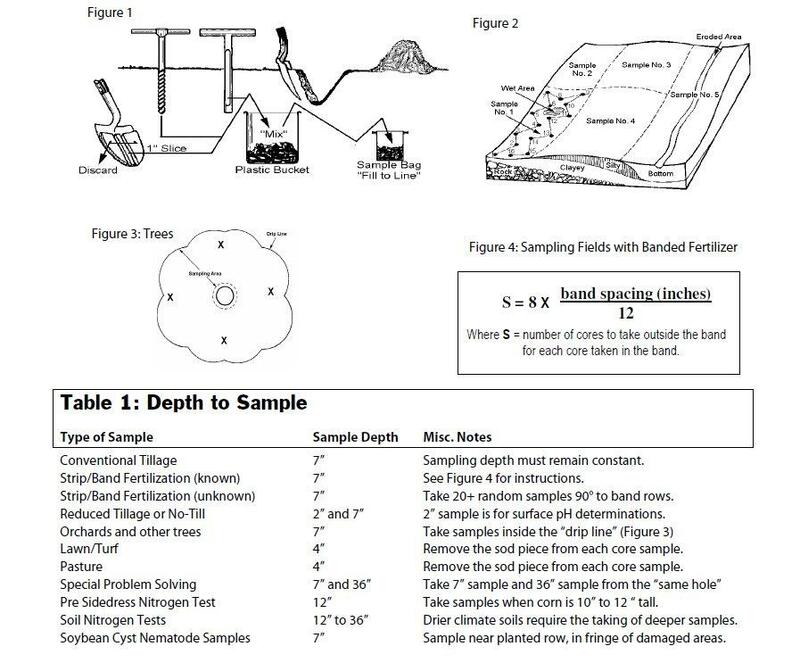 Various USDA NRCS cost-share programs require applicants to have current soil tests on applicable land prior to an application being considered for funding.